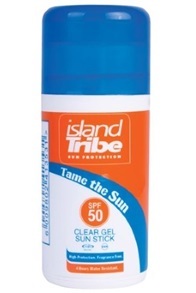 Buy Island Tribe Sun Lotion Online At Kitemana! 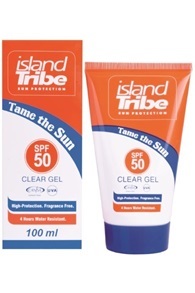 Island Tribe Sunburn is sunscreen specially developed for water sporters. 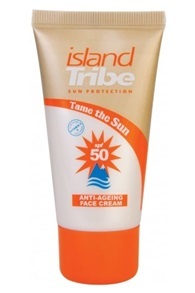 The very high protection against UVA and UVB radiation and the extremely good water resistance ensure that you kitesurf carefree on the water in the sun! 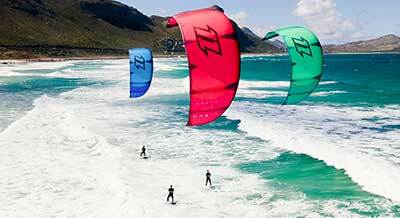 Most kitesurfers already know, but we still recommend it. 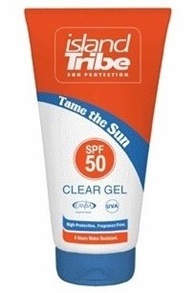 Good sun protection is a must if you get out there on the water. 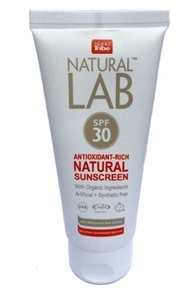 Even if the sun shines a little, the reflection of the water ensures that you quickly get too much sunlight on your skin. 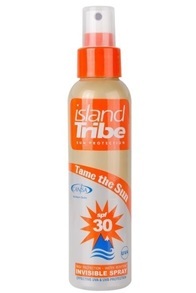 Island Tribe Europe is based in the Netherlands and offers very special solar cosmetics for water sports enthusiasts. 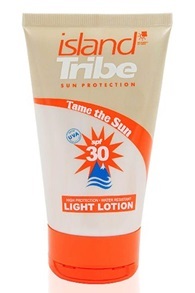 The sunscreen is produced in South Africa and is specially made for use in the water. 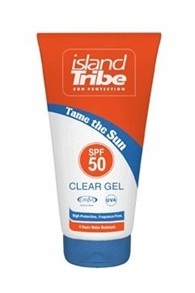 Island Tribe is used all over the world because it stays in place and offers really good protection against the sun. 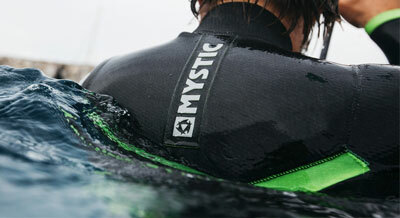 It is even recommended by large organizations such as the Cancer Council to use during water sports. 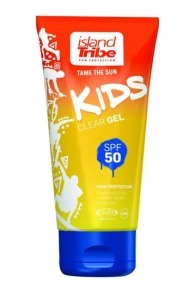 It is for everyone, young old, pro or beginner. 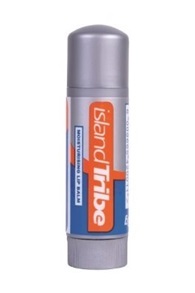 Do you want to test a little Island Tribe? 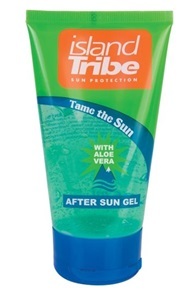 At Kitemana you will receive a free test gel of 10mm with an order over 49 euro!